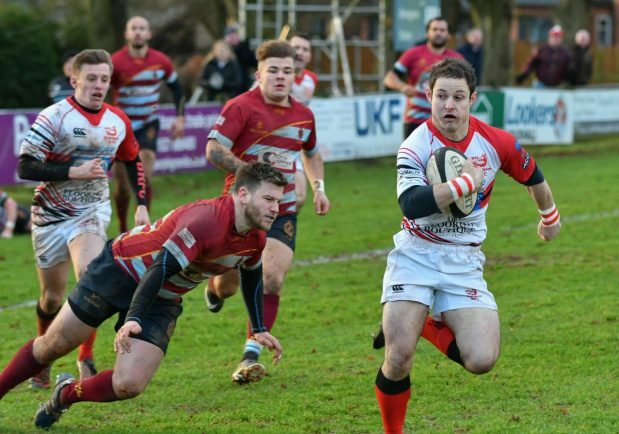 DIRECTOR or rugby Dan Protherough believes Bromsgrove can down Midlands One West promotion rivals Dudley Kingswinford this weekend provided they are at the top of their game. Third-paced Boars sit nine points behind second-placed DK but know a victory tomorrow (Saturday) at Heathbrook would boost their promotion hopes, especially as they have a game in hand. 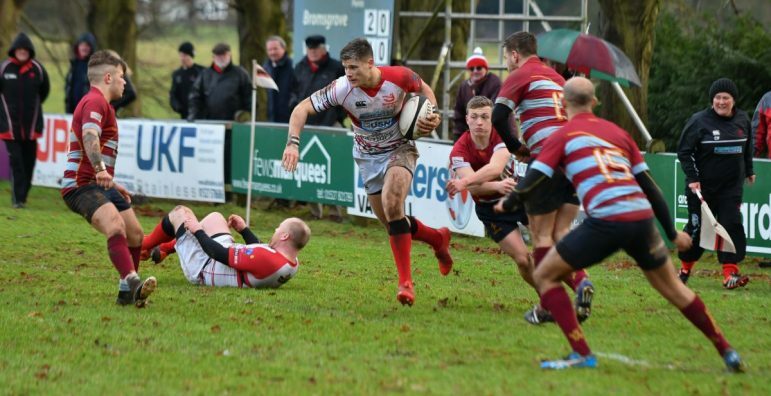 Protherough is expected to welcome back Tom Hardwick (shoulder) to the squad after he was rested for last Saturday’s 47-17 victory over Camp Hill while Antonio Andreas misses out after being sent off at the weekend. 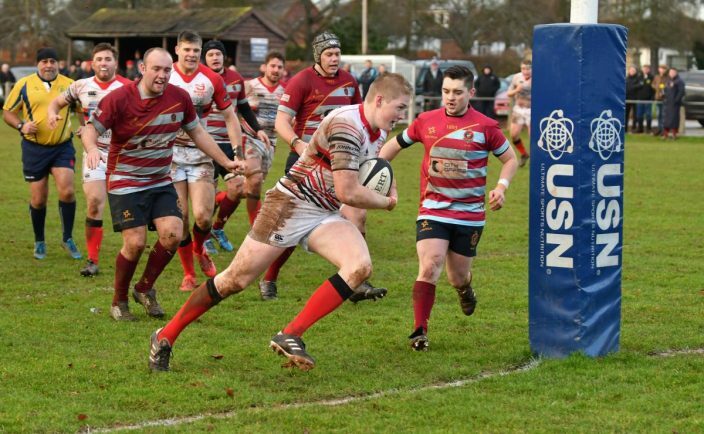 Bromsgrove ran out 43-36 winners in the previous meeting with DK and Protherough is expecting another tough battle. “Without being disrespectful to DK, we conceded soft tries and deserved to win the game by more,” he said. “It should be a great game of rugby. DK are going well but we go there in great spirits. “At the moment DK have more bonus points than us which is the killer but I am confident we can close the gap. 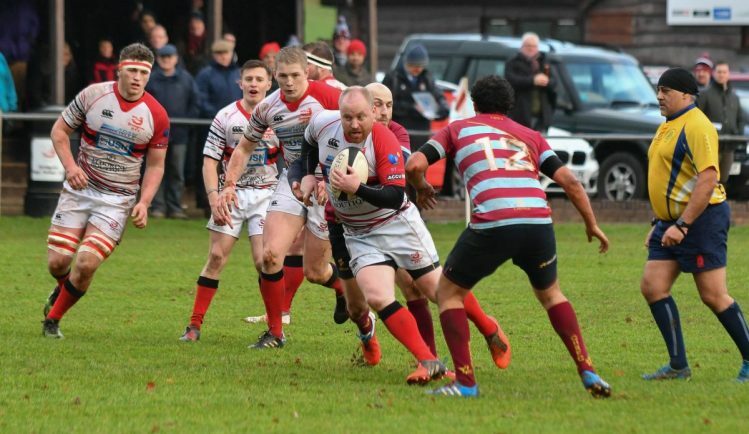 After a five-week break, the Boars returned to action in style last Saturday and led Camp Hill 23-10 at the interval. Moments into the second period Andreas was given his marching orders and at one point the Boars were down to 12 men after two sin bins. 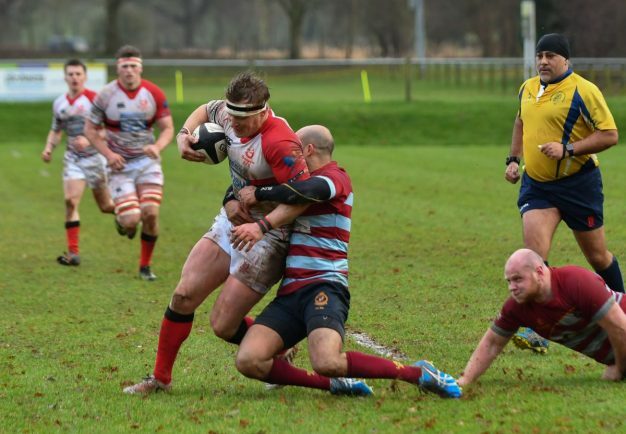 However, Bromsgrove battled on and notched up another 24 points to secure the bonus-point victory. “It a was a very good performance, especially after we had been on a five-week break,” said Protherough. “We made a few errors which is understandable but we managed ourselves well and scored some good tries. 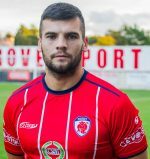 “There were a couple of shaky moments when we had a few players in the sin bin but during that ten-minute spell we scored which was a positive. “What pleased me most was that the attitude of the lads was excellent throughout the match and before it too.